Accelerated Learning Through Technology pilot project at Hydro Karmøy. Facsimile of E24 article. Hydro’s prestigious new aluminium plant at Karmøy boasts energy and costs efficiency and reduced emissions. Read the e24 article about the Norsk Hydro’s pilot project. A key element in the successful and efficient operation of such technology is the quality of the workforce and their competence. 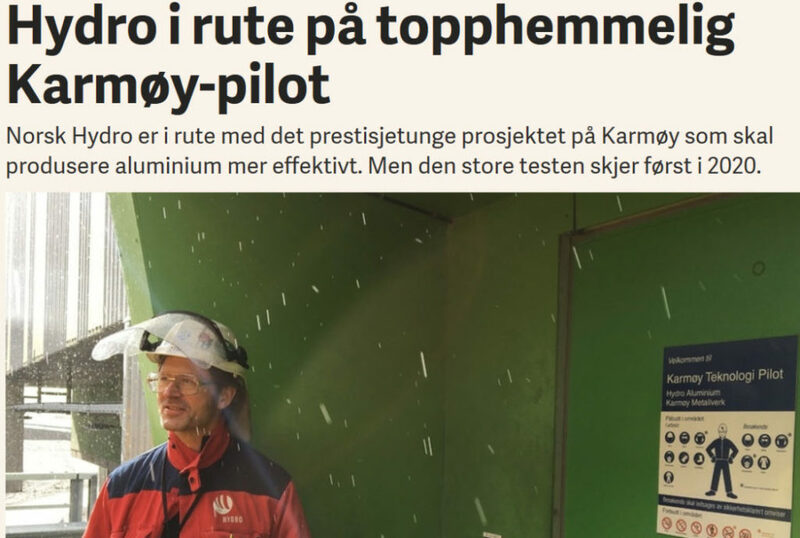 Hydro is well aware of this and has explored new and innovative learning approaches to ensure that the operators who will work at the Karmøy plant have the necessary understanding of the technology and the aluminium production process. SINTEF has collaborated with Hydro operators to co-design a simulation-based serious game to support the operators enhance their understanding of this complex and dynamic process. The ALTT Heat Balance game is designed to relate to the operator’s daily work practices and to facilitate the development of their cognitive skills such as increased awareness, critical reflection and anticipation about their actions, for better decision making. The game has been evaluated by several Hydro operators in four of their plants in Norway and the responses have been very positive and enthusiastic. It is now ready for deployment within the company. The ALTT game is a result of a collaborative project among Hydro, Cybernetica who develops the dynamic models, Attensi who develops games and SINTEF. SINTEF’s role, as researchers and designers of solutions, has been to ensure that the game meets the learning needs of the operators through co-design workshops and an iterative design and evaluation process. 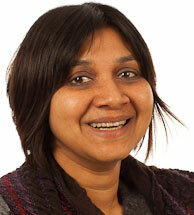 The projects is funded by the Norwegian Research Council.